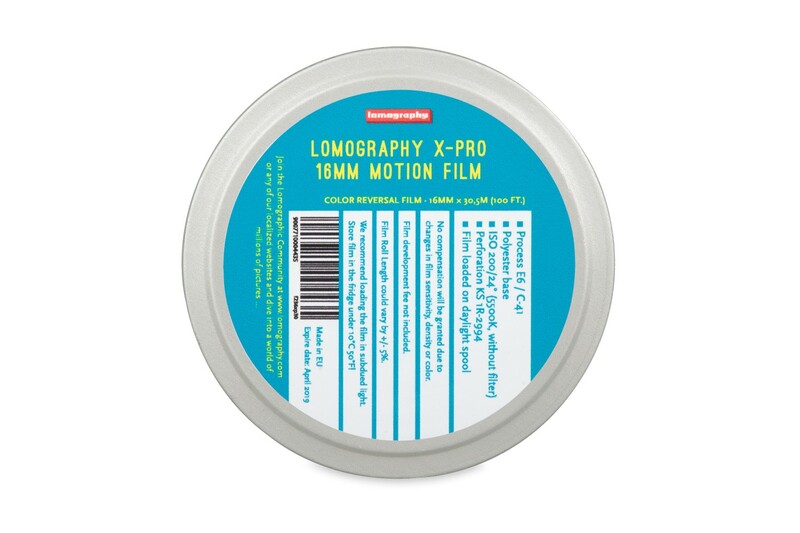 The Lomography X-Pro 16mm Motion Film boasts fine grain and sharp imagery, even in the smallest details. Available in very limited quantities! From Wes Anderson’s Moonrise Kingdom and Todd Haynes’ Carol, to Hollywood heavyweights such as Quentin Tarantino and J.J. Abrams emphasizing the importance of producing movies with Motion Picture Film—the movie industry is seeing a newfound resurgence of 16mm popularity. In 2015, Lomography released their very first 16mm Motion Film: The LomoChrome Purple 16mm. 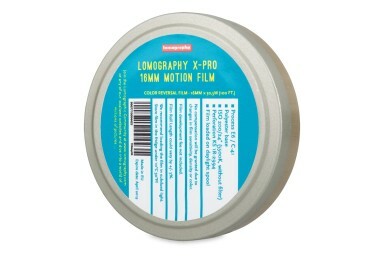 Continuing on the path of 16mm movie making, they are thrilled to now introduce the Lomography X-Pro 16mm Motion Film. With the new X-Pro 16mm Motion Film, Lomography aims to provide a charismatic and convenient approach to experimental filmmaking. This color reversal Cine-Film—equipped with x-pro capabilities—boasts fine grain and sharp imagery, even in the smallest details, as well as the celebrated natural color reproduction, saturation, and contrast of the 35mm and 120 Lomography slide films. It’s available in very limited quantities only, so if you’re shooting 16mm film or know someone who does, it’s best to stock up while supplies last!